There are many interesting remnants of ancient civilisations and ruins in Bolivia, offering a peek into the country’s past mighty Empires. They are fascinating for all who are interested in history, archaeology, ancient practices, and long gone civilisations. One of the most well known archaeological sites in Bolivia is the vast and intriguing Tiwanaku. It is a UNESCO World Heritage Site, and it has a long history, dating back to around 300 to 1,000 AD. 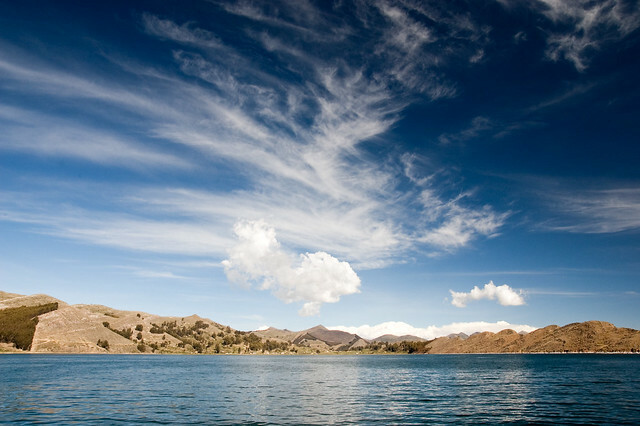 Near to the enormous Lake Titacaca, it was situated so as to be between the wet lake and the dry, soaring mountains. The powerful empire spread through Bolivia and into areas that now fall within Chile and Peru. It was one of the most important empires and civilisations before the Incas. Various buildings can be seen, including the Semi Subterranean Temple, the Kheri Khala, the Putini enclosures, the enormous cross-style pyramid-like structure of Akapana, Akapana East, the courtyard of Kalasasaya, and the large stepped platform of Pumapunku. There are several ornate and impressive gates in the expansive complex, including the important Gateway of the Sun. Decorative stone carvings, rich symbolism, and stunning iconography adorn many stones and columns around the site. The architecture is a visual feast. 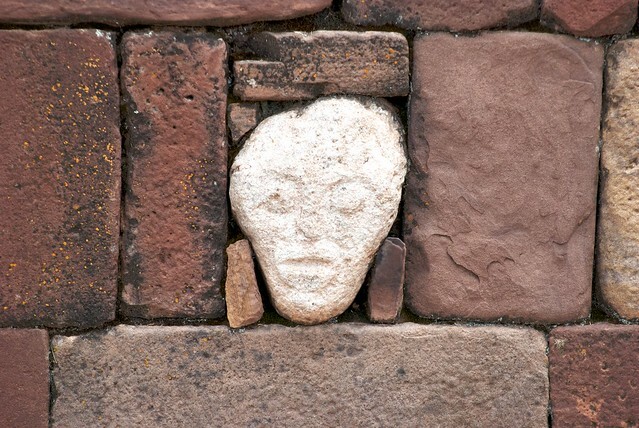 Lukurmata was a secondary site, also near to Lake Titicaca, that was important for ceremonies and rites. It came into existence almost two thousand years ago and unfortunately declined rather rapidly after the Tiwanaku Empire collapsed. The Island of the Sun is steeped in myths and spirituality. It was thought, by the Incas, to be where the sun and gods were all born, as well as the cradle of all civilisation. The Island of the Moon is where the Inca people believed that the moon was ordered to rise into the skies. Samaipata is the biggest pre-Inca site in Bolivia. A UNESCO World Heritage Site, it sees many visitors. 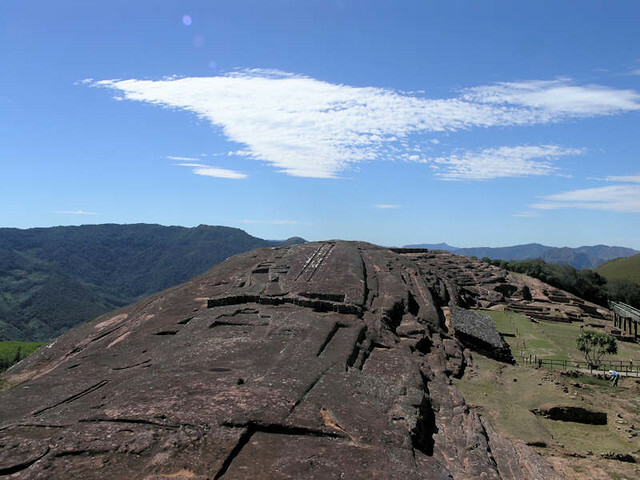 Its history reaches back to around 300 AD, and it was an important ritualistic site for the Mojocoyas culture. Within the complex one can see the remains of a splendid temple, skillful, decorative, and symbolic carvings, and gigantic rock sculptures. 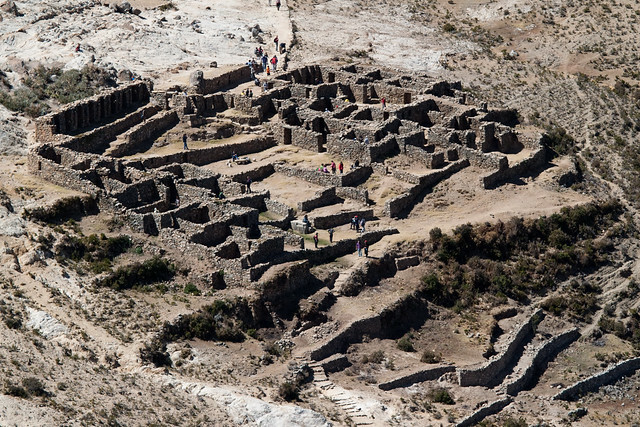 These ruins are part of the most prestigious Inca site in the whole of Bolivia. 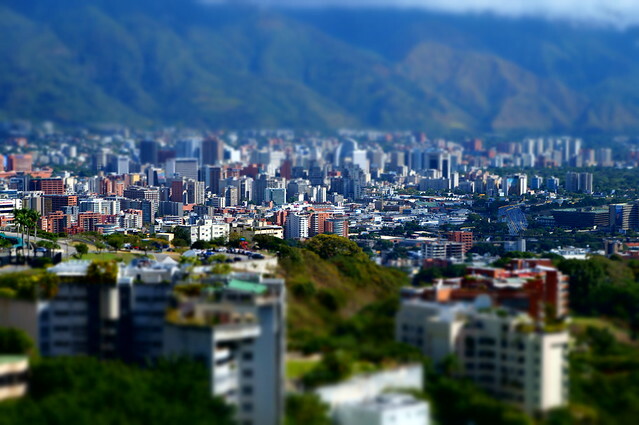 The city was built in an area protected by towering mountains and rolling hills, with an abundance of small mountain streams nearby. To one end, there is a gushing and pretty waterfall. The ruins are highlighted by such a magnificent and picturesque backdrop. The large complex contains many ancient buildings, with a defensive stone wall encircling the area. Archaeologists believe that the site was built between the 1460s and 1470s. It certainly makes for an interesting exploration! 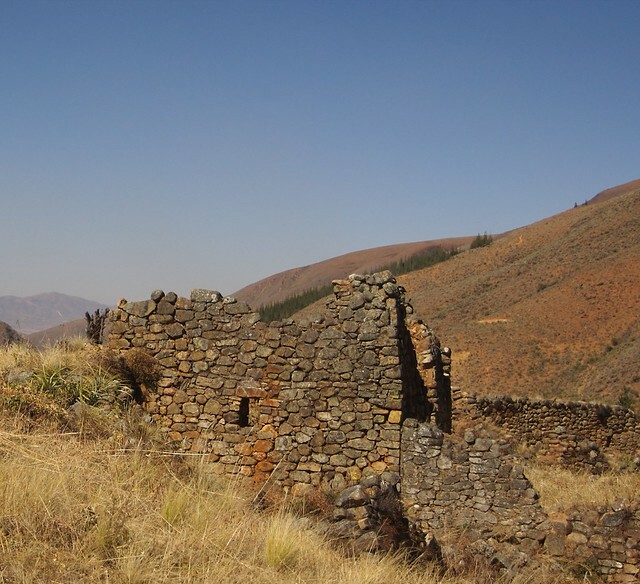 Other ruins in Bolivia include the old and isolated Chiripa, which is even older than Tiwanaku, Kala Hute House of Stone, Kimsa Chata, Khonkho Wakane, and Horca del Inca, which, in spite of the name, is actually older than the Incas.